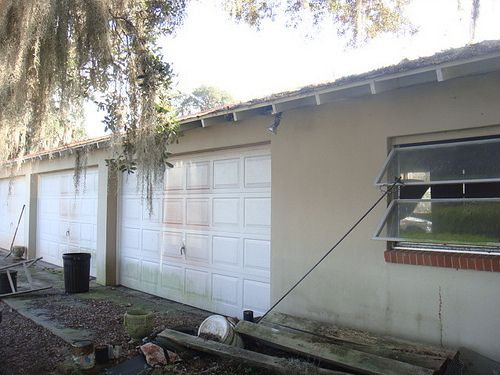 These Homes will require TLC and renovations in order to be in rent and/or resale condition. This provides investors with a money making opportunity. OCFineLiving can run a pro-forma analysis of your potential investment property through out in-depth planning with real world data. We provide comprehensive sold and active comparable home data and local market trends information to our investors prior to purchase. Contact us at (949) 533-1572 to make an offer on any of these fixer uppers or to receive a complimentary consultation on your next prospective investment opportunity.